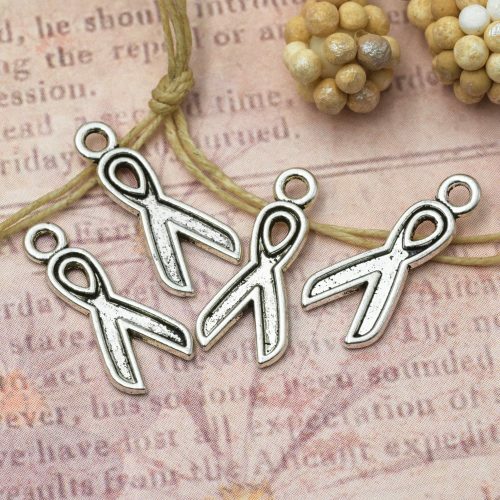 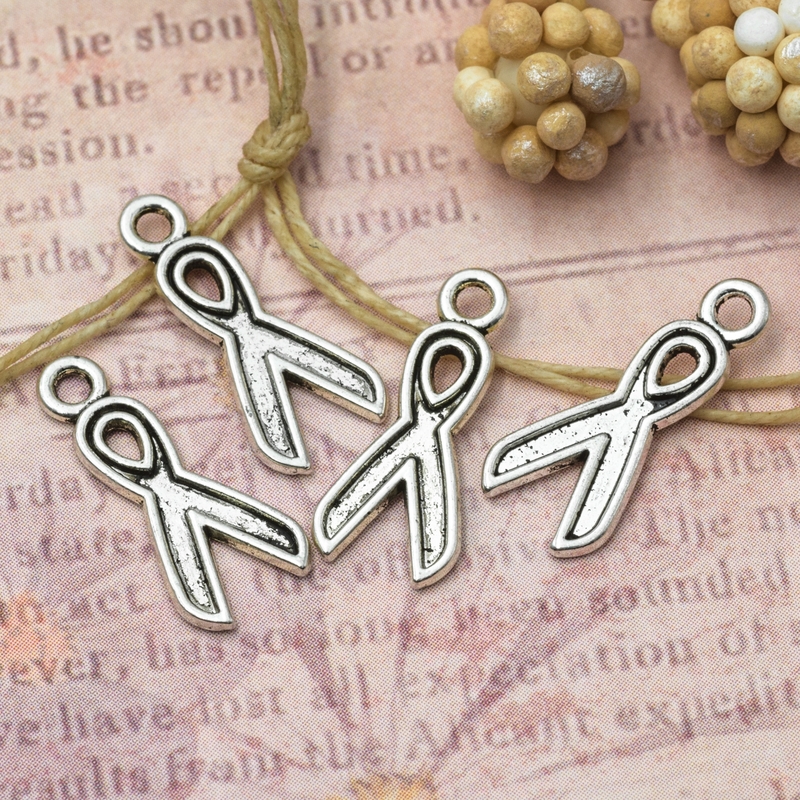 Cancer awareness charms made from metal. 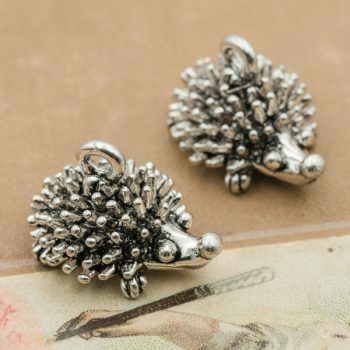 Size 16mm tall x 8mm wide x 1mm thick. 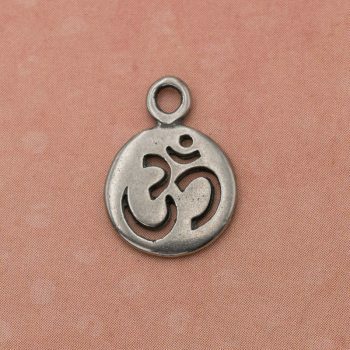 These charms have a 1mm loop a the top for cord or chain. 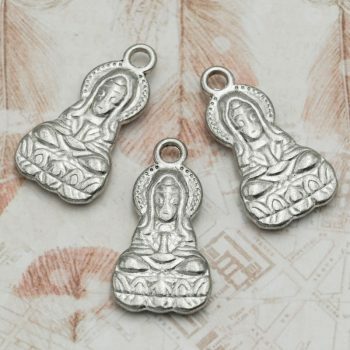 You will receive 25 charms.